Made with volcanic stone that brings a great look and makes it very easy to clean. 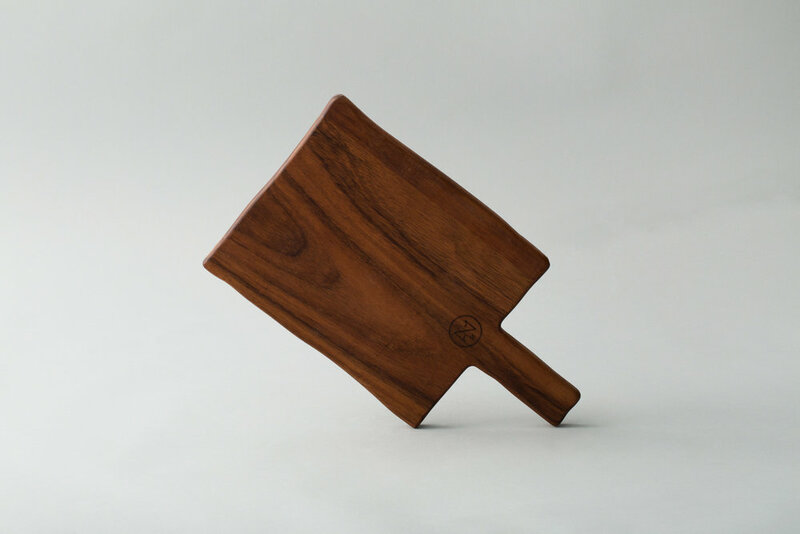 This board brings a touch of natural feeling and elegance to the action of prepare and serve food. An everyday object made with an esthetic twist. The ingredients are 100% natural. They are made of Mud or Sandal wood or honey and oat. Candles have always had an special place during ceremonies all over the world. Their origins are ancient and its use has always been related with mysticism.